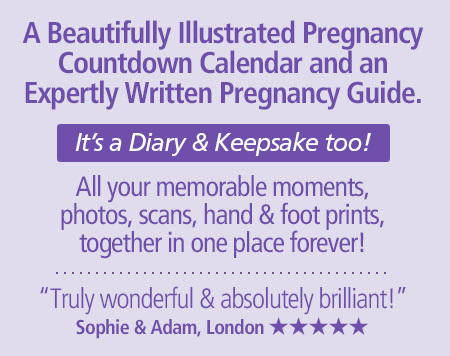 My Pregnancy Countdown Calendar & Keepsake is a truly unique illustrated weekly guide to your pregnancy and a keepsake for posterity. 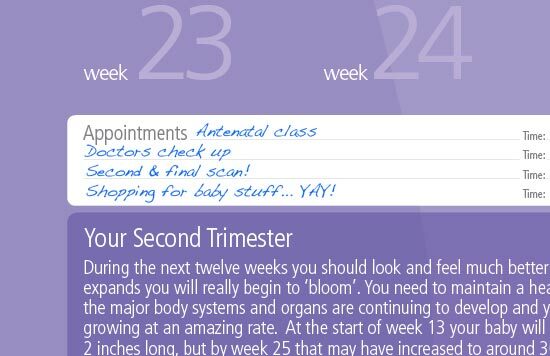 It shows in a wonderfully fun, advent calendar style way, with 46 opening windows, how your baby grows week by week, explains the extraordinary changes that you and your baby are going through, and helps you get ready to plan for the big day... when you finally get to meet your precious newborn. It's fantastic... just brilliant! So much fun opening the windows & seeing what's happening & really useful keeping everything in one place! I even bought one for my 5 year old so she could make a little photo album of her birth. 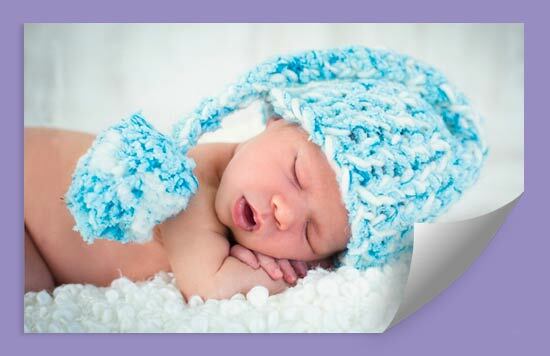 Highly recommended... it really is a 'must have' for all expectant mothers... and fathers! We were looking for a baby book and came across this... much better than anything else out there. 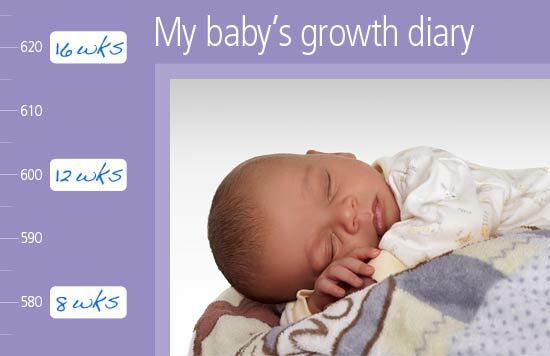 It's really engaging and fun and not daunting like most baby books / diarys. Books get lost too, where as this is always in the same place, hanging on my kitchen wall! Thank you to who ever came up with it. Genius! 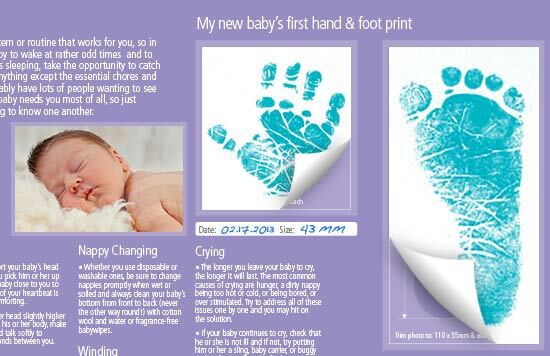 I hadn't realised just how lovely the PEEPO pregnancy countdown calendar and keepsake would be...I think this is an absolute must have for any parents to be and would make a perfect gift for any expectant friend or relative. 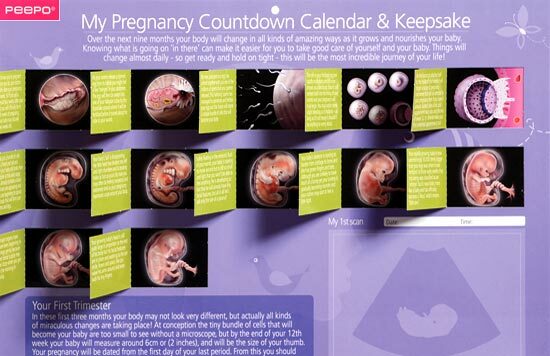 I unpacked my PEEPO pregnancy calendar today and had a really good look at all the detail on it. I think it's amazing! 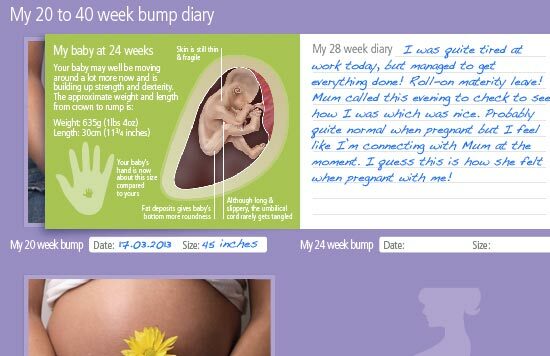 Such a lovely way to see your pregnancy through and record the first moments of your babies life. I love the fact there is a place to put the hair and the measurements chart along the side too. I bought one as a gift for my partner but have to admit I've been using it more than her! 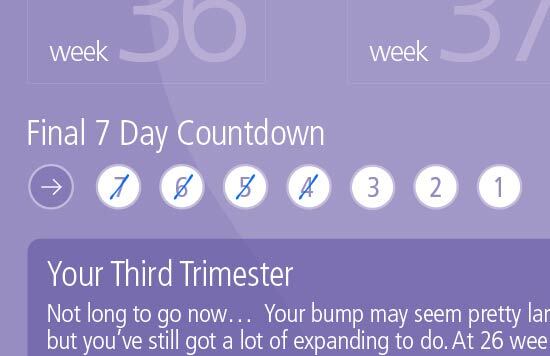 It's great because I don't have to keep asking her how many more weeks are left to go! 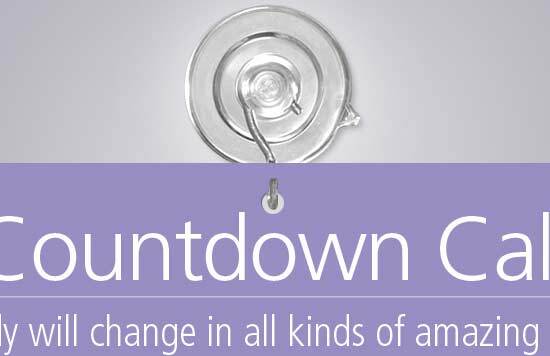 It's makes the countdown to her / our pregnancy really exciting. Well done to whoever came up with it! I decided to stock this product because it's so beautifully made, is packed full of useful information and is just so much fun to use. It also fills a big gap in the market & makes a great present. 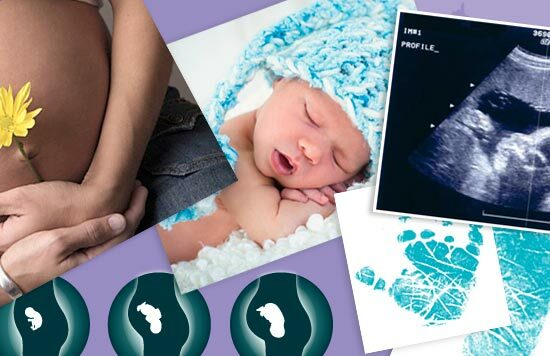 It's appeal is wide ranging: friends, husbands, parents, grandparents and of course Mums themselves. Highly recommended. Love it! 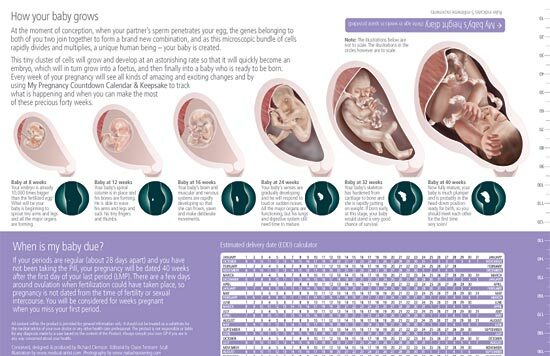 It made the whole pregnancy thing so easy to understand and was just so much fun counting down the weeks and it's got so much information in it. It gives you the same kind of excitment as when you're a kid opening windows on a Christmas advent calendar. Genius... highly recommended! I can't believe this wasn't around when I had my first child! It's brilliant. It's just what I've been looking for and has a lot more to it than meets the eye. I use it all the time as it's so easily accessible and has got lots of really useful information in it. Beautifully illustrated & written too! 10/10! 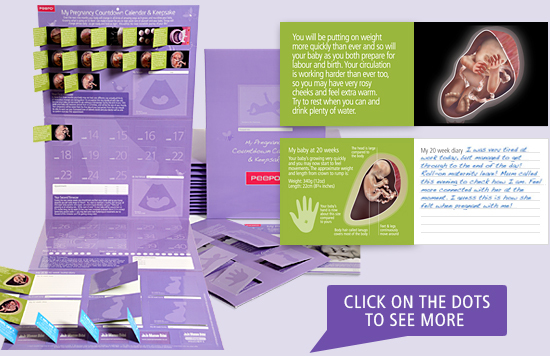 to be fun and useful throughout your pregnancy... and beyond! in the box below. Then select your delivery location. delivery. Click submit to proceed with your purchase. in any way concerned about your health.